This message is for Drake Adams. 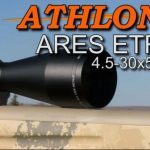 I have been in contact with him about my Athlon Argos BTR 6-24×50 scope that I had returned under warranty. If you could please get this e-mail to him I would appreciate it. I wanted to thank you again for your follow up on my returned scope. When we last spoke, I told you that I had it mounted and ready to go, but had not shot with it yet, due to the weather here in Michigan. You had asked me to get back in touch with you after I had shot with it. We recently had a 50 degree day, and I took it out to the range. This is that follow up. I am 100% happy with this scope! 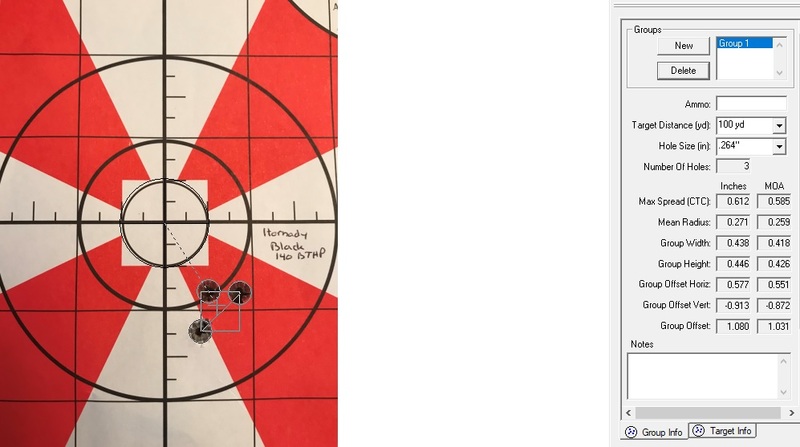 I took it to the range attached to my Thompson/Center Compass in 6.5 Creedmoor. I purchased the rifle for $300, and it had a $75 mail in rebate bringing it to $225. This is a great rifle, especially for the money, and with a cheap no name scope I had previously shot a sub MOA 100 yd 3-shot group with this rifle. I attached a couple of pictures from my range session to this e-mail. This range session was the best I have ever had! I shot 7 3-shot groups. 4 of those groups were the smallest groups I have ever shot! One of them measured in at 0.378” or 0.361 MOA! This was at 100 yds, with factory ammo. In fact it was the cheapest 6.5 Creedmoor ammo I could find, Hornady American Gunner 140 gr BTHP. 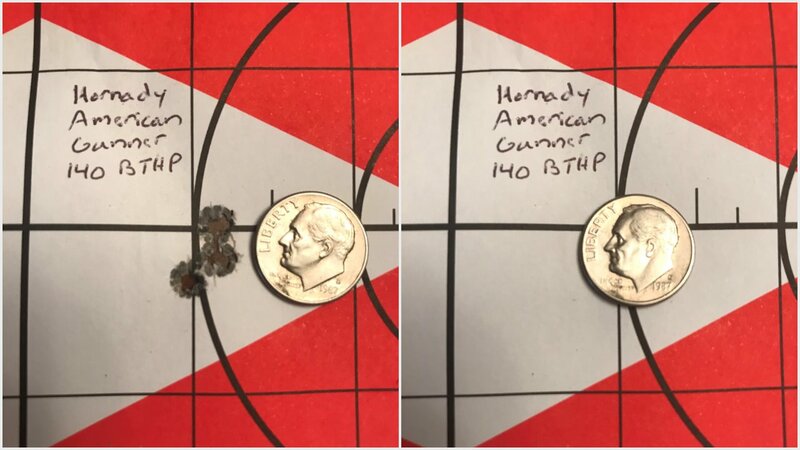 I could cover all three shots with a dime… I also shot another group of 0.565” or 0.539 MOA, and one of 0.612” or 0.585 MOA. Groups like this are usually the stuff of hand-loads and thousand dollar scopes. To have a $225 rifle with a $400 scope giving me results like this, is better than I could have hoped for! Thanks again for your hard work, your follow up, and for producing such a high quality scope at such a reasonable price. I look forward to having it for a very, very, long time, and hopefully can produce similar results in the future. If my first range session was any sort of indicator, you have a customer for life! Feel free to give me a call if I can be of any further assistance to you. Also, is there a place to buy Athlon Optics gear? I would love to buy a few shirts and a hat or two. 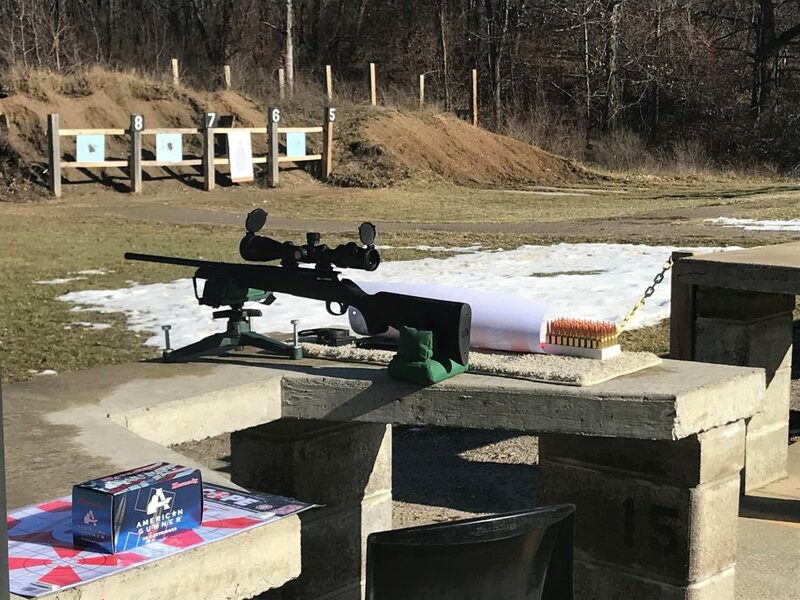 While at the range, my results were impressing those around me, including the range masters, and 2 or 3 other shooters at the range who wanted to take a look at my scope and look through it. I was more than happy to tell them about the scope, and endorsed it to them 100%. 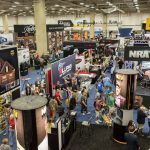 I would love to wear some stuff endorsing your scopes on future trips to the range, and would be happy to buy from you. As a follow up we did send Matt some Hats and Stickers. He got them on Tuesday! !